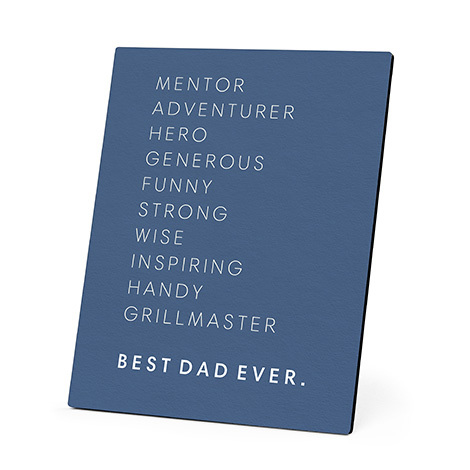 Celebrate Dad this June 16 with gifts he'll hold close to his heart. 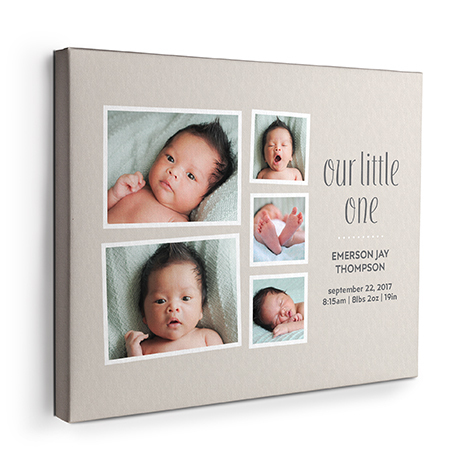 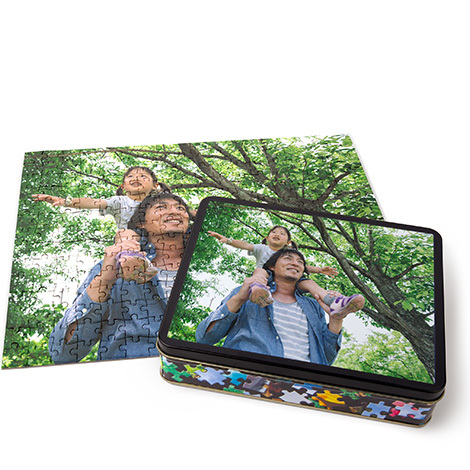 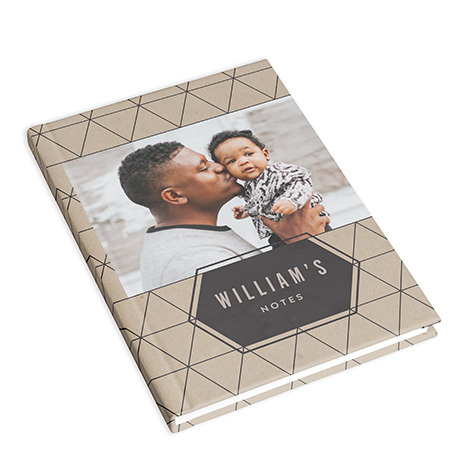 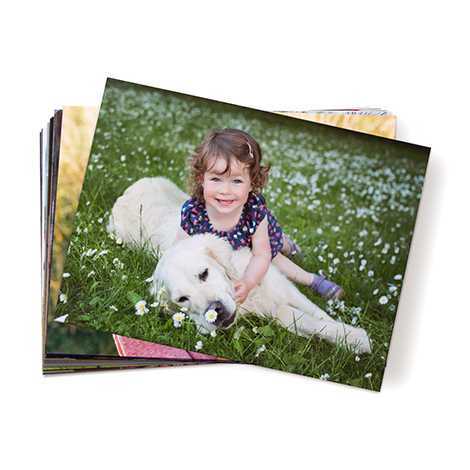 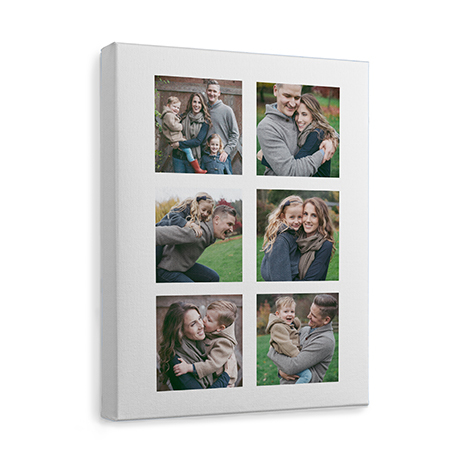 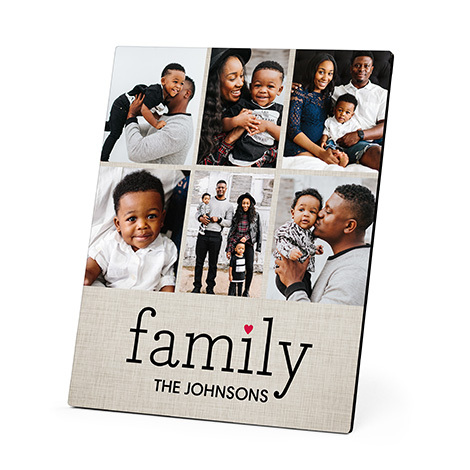 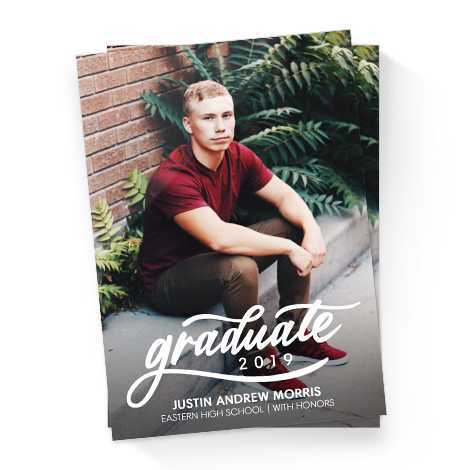 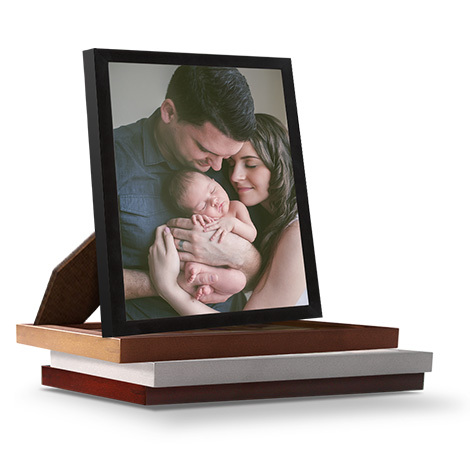 Capture your favorite moments with Dad in a book he’ll cherish forever. 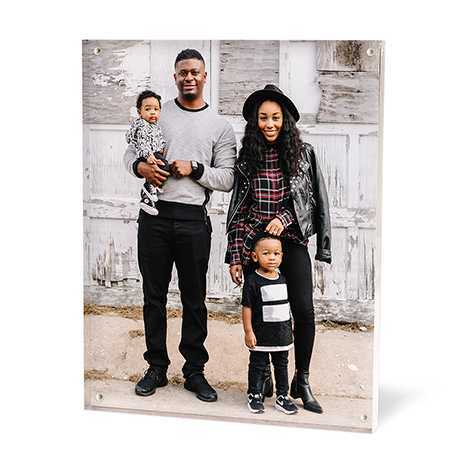 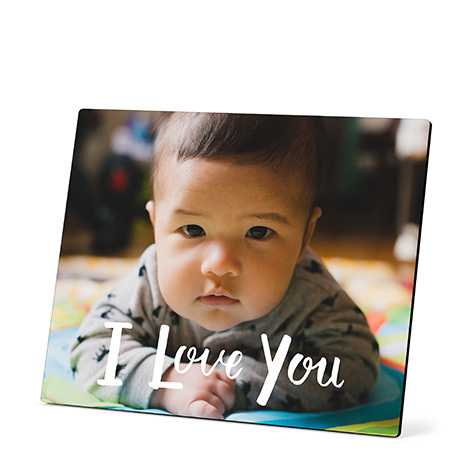 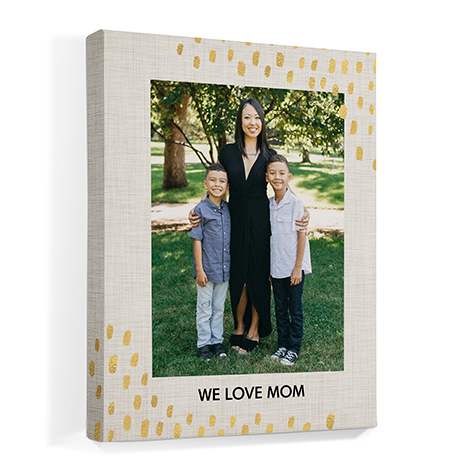 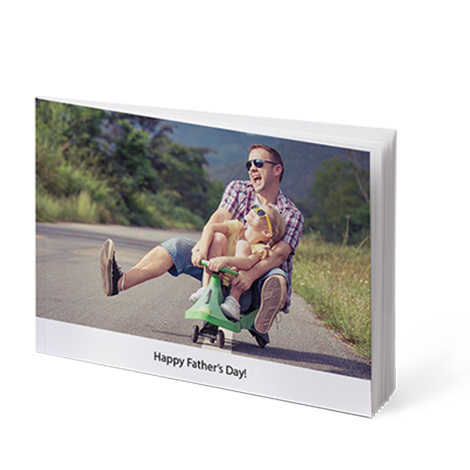 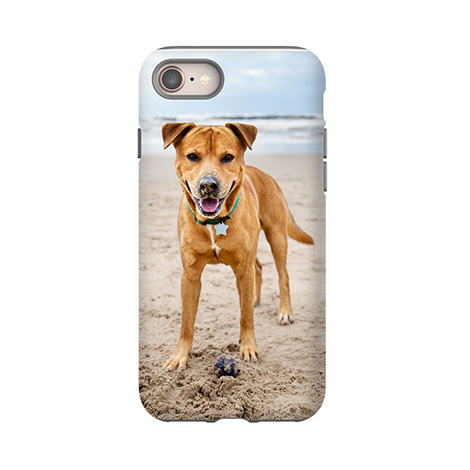 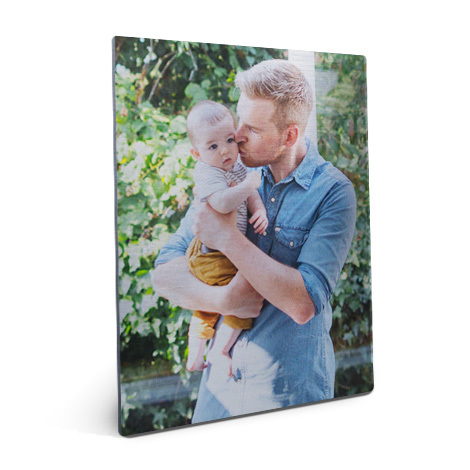 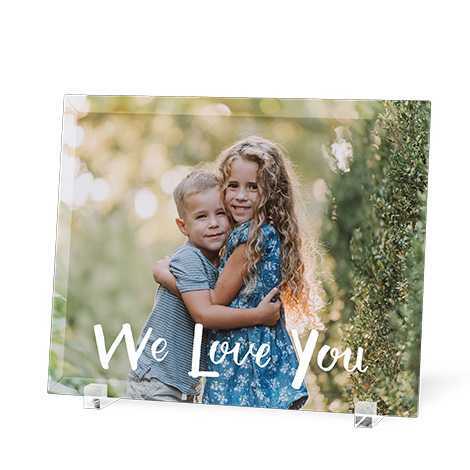 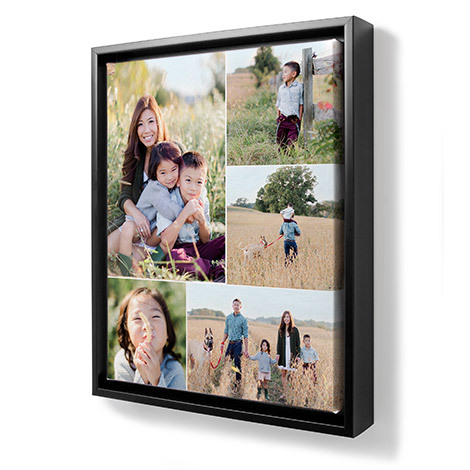 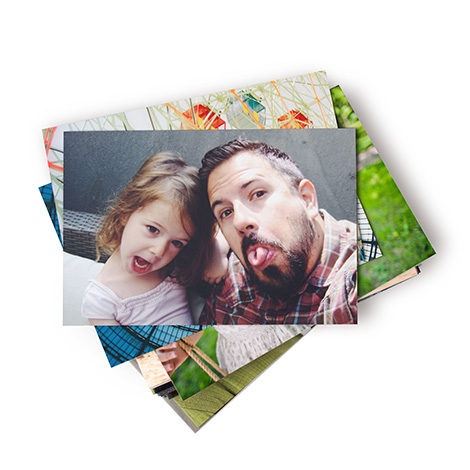 Turn every fun-loving photo into the perfect desktop décor for Dad. 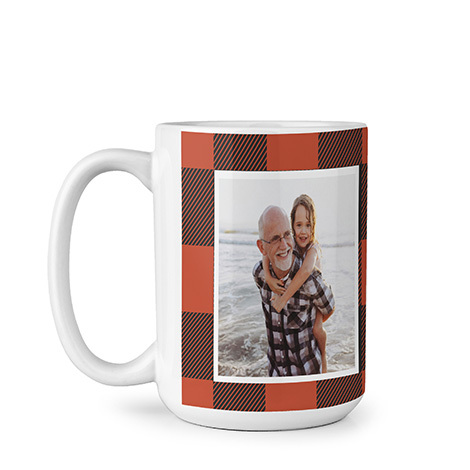 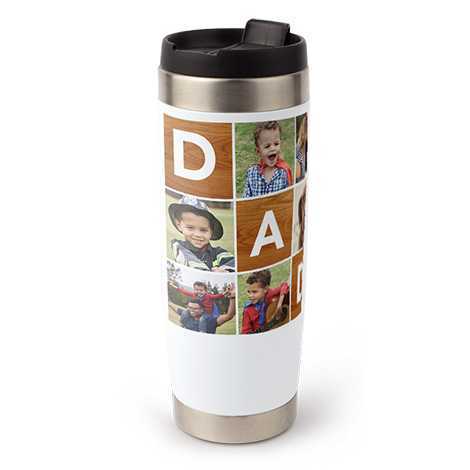 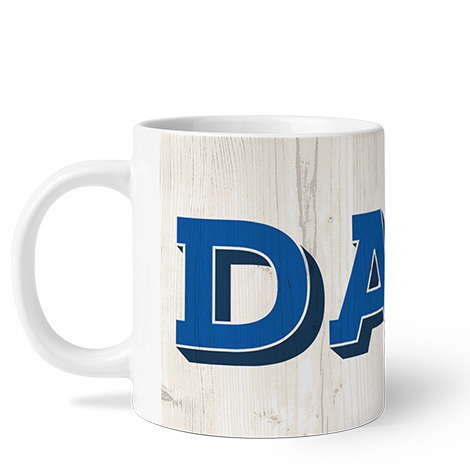 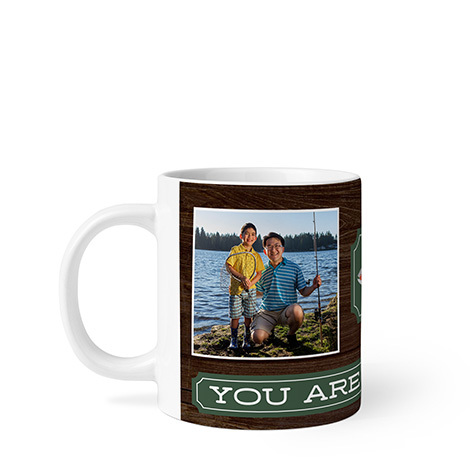 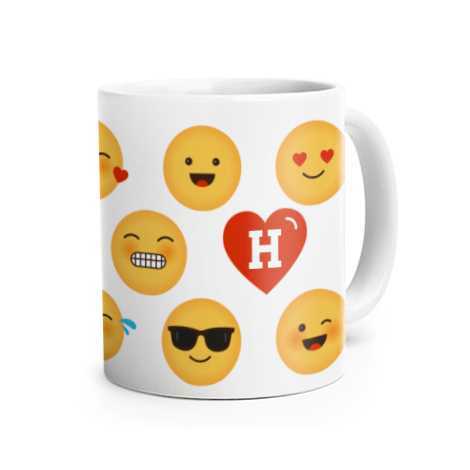 Customize Dad's cup o' joe with a mug that will top off his day! 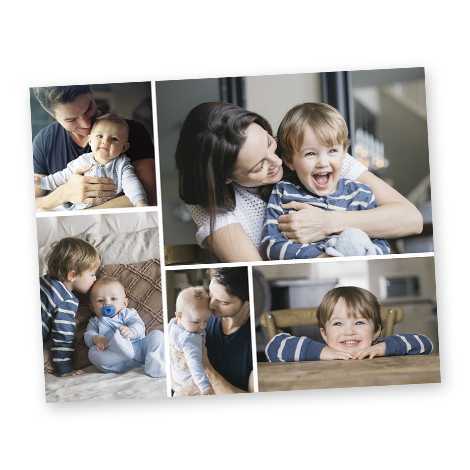 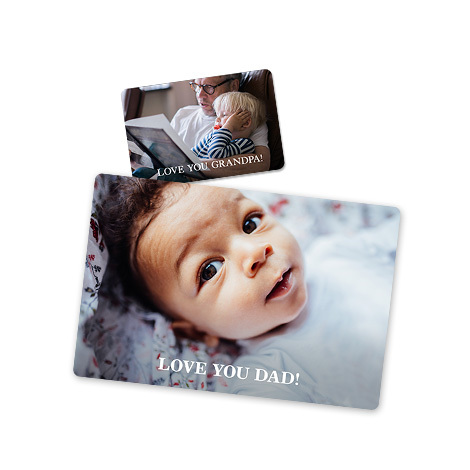 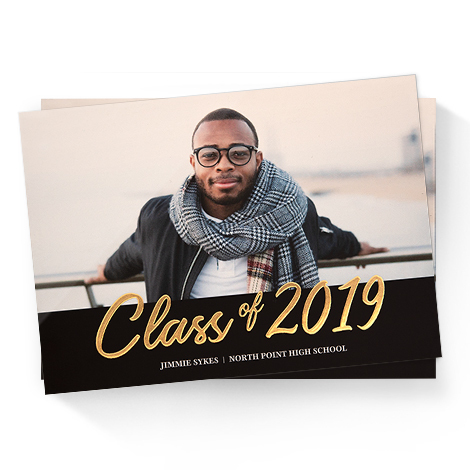 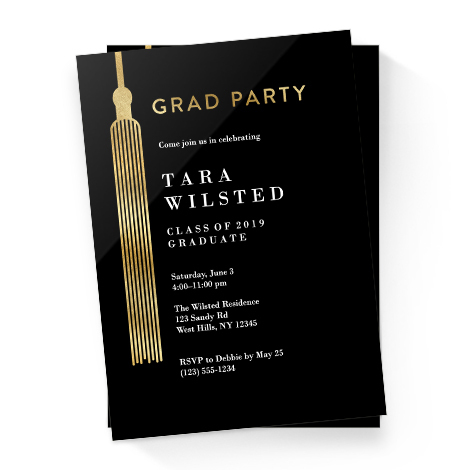 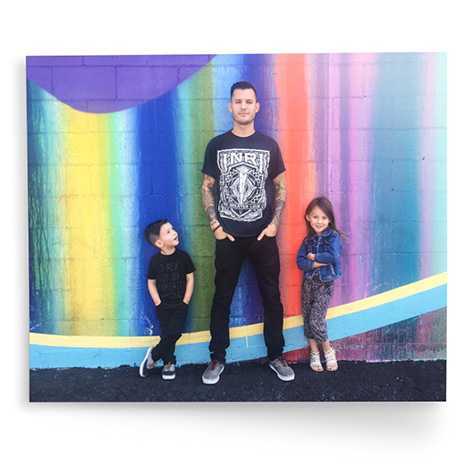 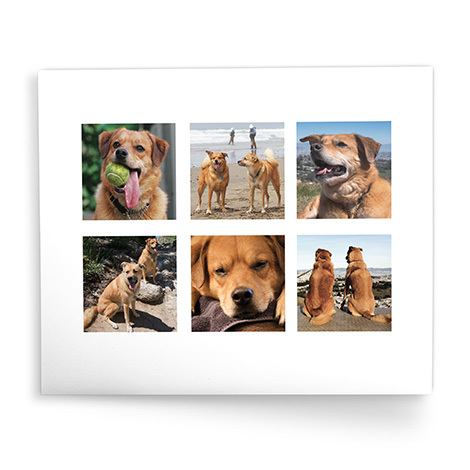 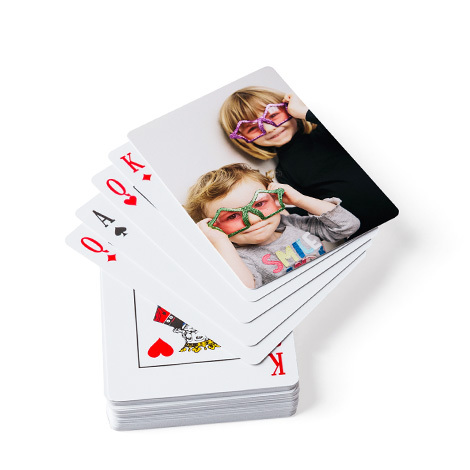 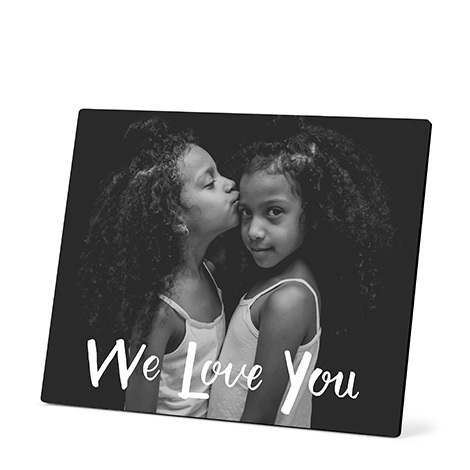 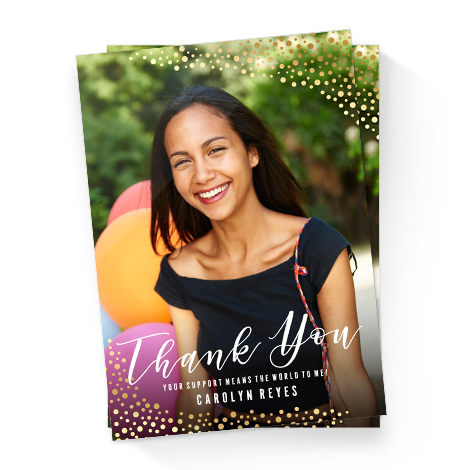 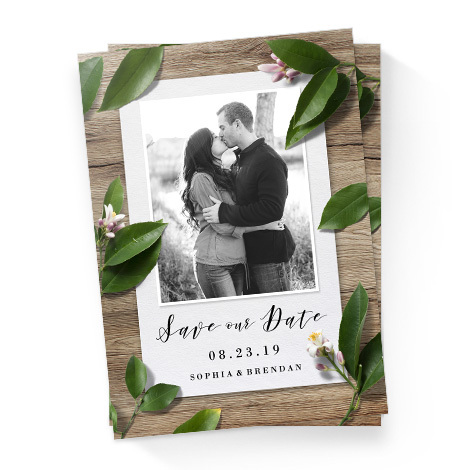 Send something extra special with a personalized card just for Dad. 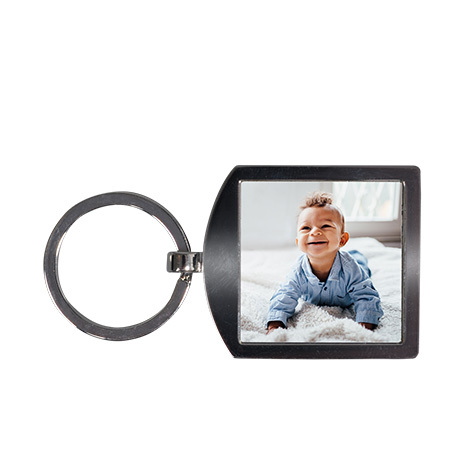 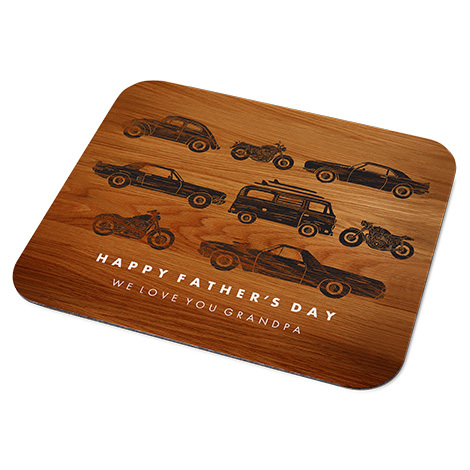 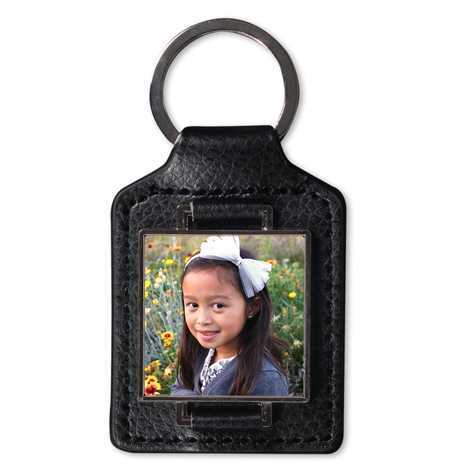 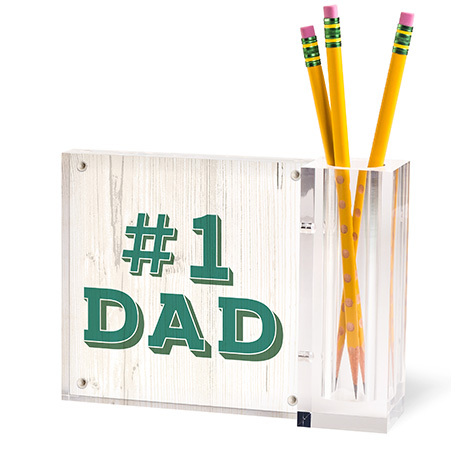 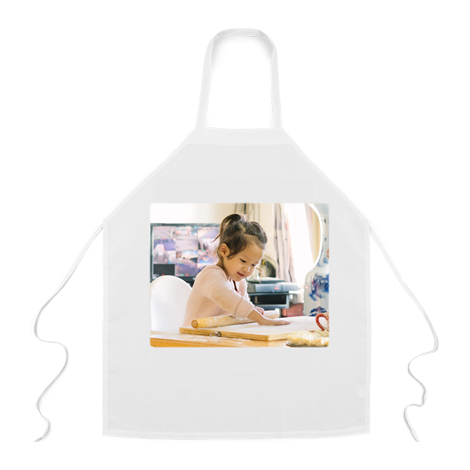 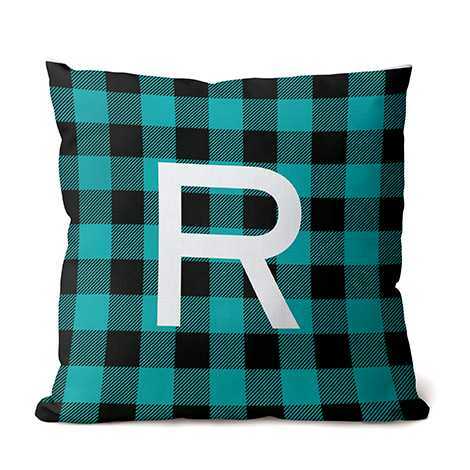 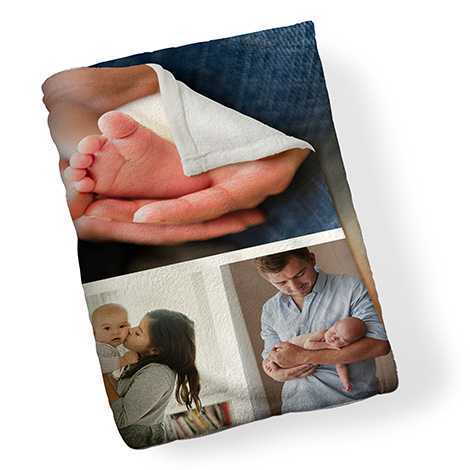 Create a collection of everything Dad loves.